Pat yourself on the back. You were right! 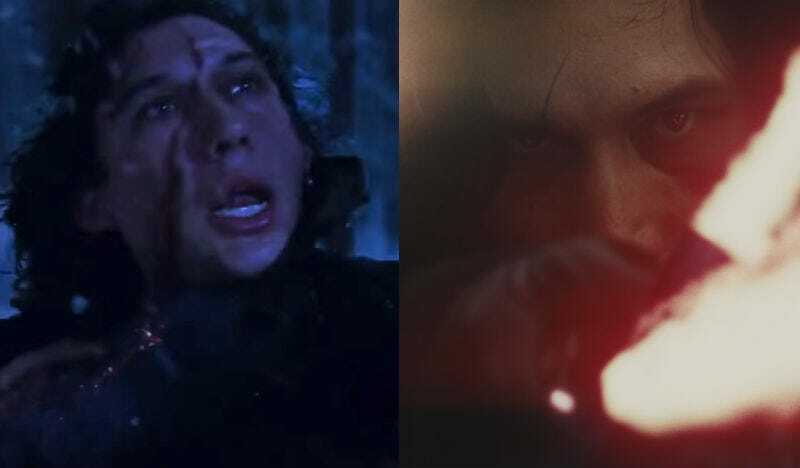 Kylo Ren’s scar in The Force Awakens does not match the scar in The Last Jedi. 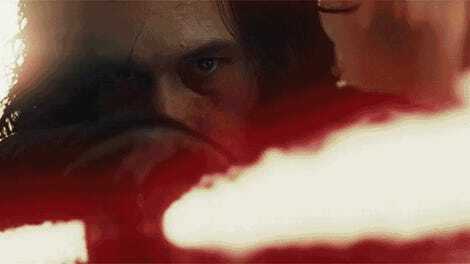 Writer-director Rian Johnson has just admitted it, and explained why he broke all of Star Wars’ renown verisimilitude for this small but ultimately fatal change. So that’s it. 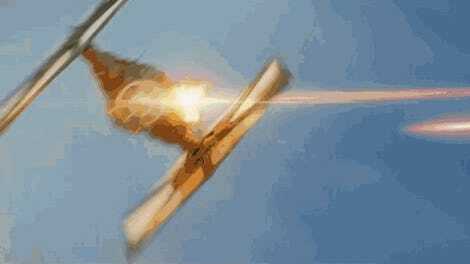 Star Wars is ruined. Over. Finished. Made completely and irrevocably worthless, because a scar has changed from one film to another. What’s goofy-looking about having a line running straight up from your nose, all the way up to your hairline, basically cutting your face in two and making your forehead into a game of Pong? NOTHING. EVERYTHING IS RUINED. But maybe Johnson is just lying to hide the real reason the scar was moved, a truth uncovered by my colleague Katharine Trendacosta. It’s that Kylo saw his scar, didn’t think it looked “Darth Vader” enough, got in a Bacta tank, healed it, and then cut himself again in a cooler way. Sith dig the scars, right? I’m guessing the opening crawl is all about this spoiler-filled Bacta surgery and Johnson is just hiding the huge reveal. What the Hell Is the Opening Crawl for The Last Jedi Going to Be? Anyway, I guess we can all not go see The Last Jedi now because it’s totally ruined and terrible.